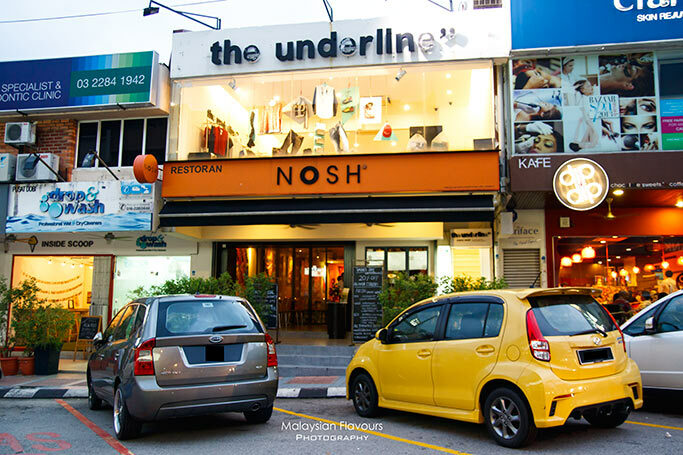 Be it you want to celebrate this coming Christmas the intimate way by having a romantic dinner with your only loved ones, or more interesting with a bunch of good friends, NOSH restaurant at Bangsar, Jalan Telawi, Kuala Lumpur is always the ideal place for you. 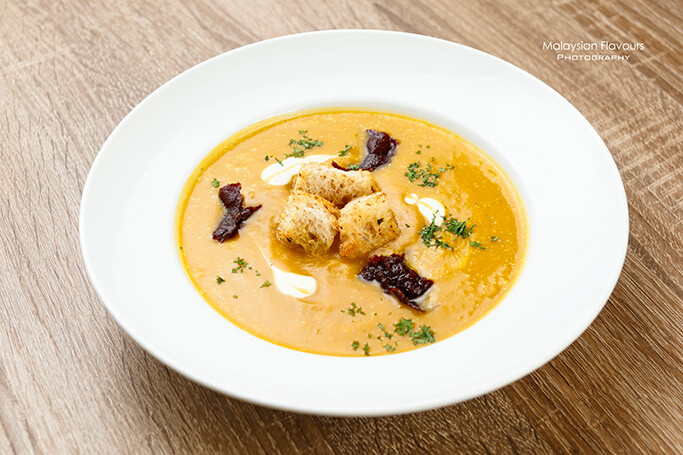 Suggest to begin the meal with Roasted Pumpkin & Sweet Potato Soup, a rich, tummy warming soup that calls for a rich, creamy consistency. Served with crunchy beed bacon bits and warm farm bread. 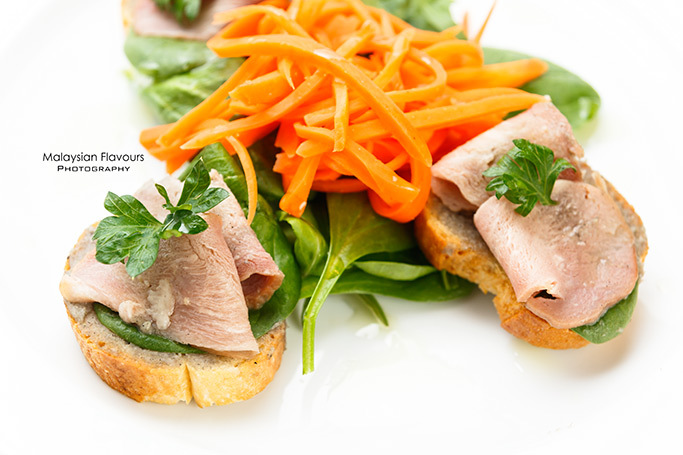 Bread lover can go for Smoked Duck on White Bean Toast, featuring toasted French baguatte with cannellini hummus, topped with smoked duck breast and accompanied with spicy carrot citrus salad. 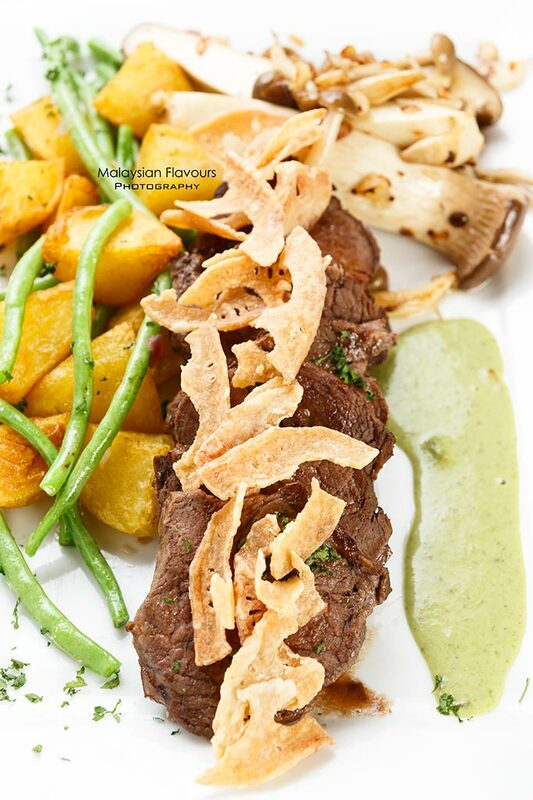 For mains, indulge in Smoked Sirloin with Roasted Baby Potatoes & Creme of Wasabi. Slather the Creme of Wasabi onto slice of beef to experience a fiery, pungent kick that instantly liven up the overall flavour of the meat. Served with roaste baby potatoes, beans, Iringi mushrooms and lotus root chips which all add on plesant colours and textures to this dish. 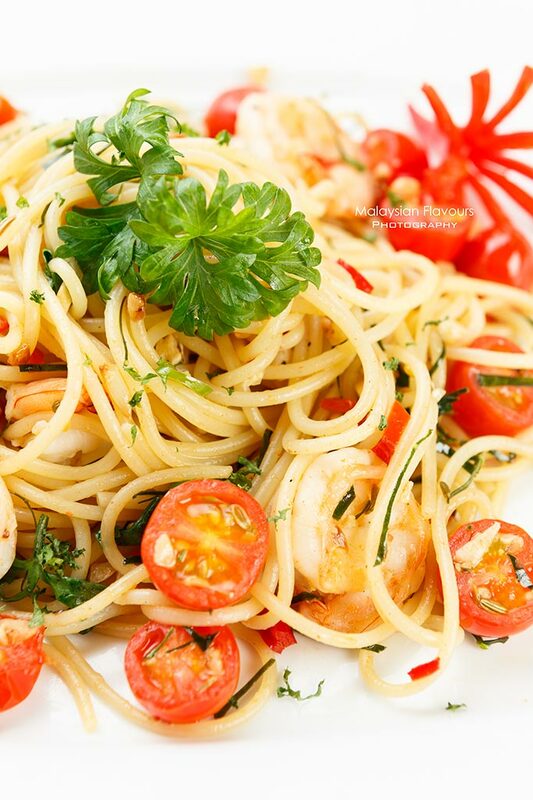 For diners who wish to stick their meal to carb, try Kafir Lime Chilli Prawn Pasta with Gremolata, having prawns sauteed in chilli and fragrant kafir lime leaves, sweetened with juicy cherry tomatoes. Paired with al-dente spaghetti, topped off with crisp lemon and parley gremolata. Never ever leave NOSH without trying their dessert. 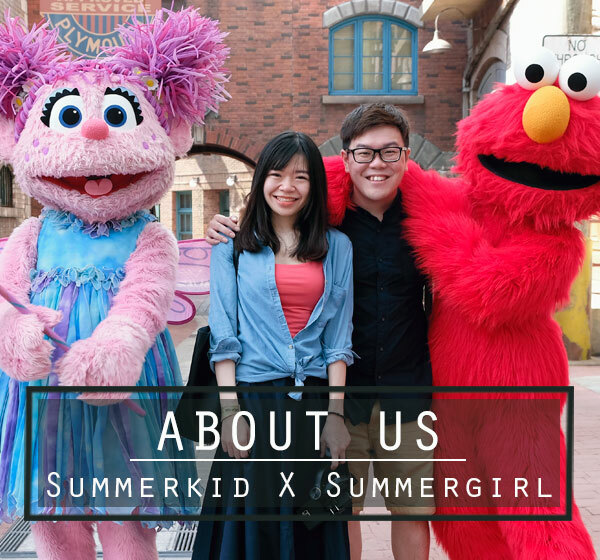 The owner herself , Ms. Judith, is armed with pastry skills learnt in Japan, and used to work in five-star hotels in KL. Now, together with an experienced pastry chef, they create one after another beautiful dessert, all exquisitely done. Besides, Nosh uses only quality ingredients, and extremely particular on every detail, ensuring each dessert is presented to customer in the most perfect state. Take the Valrhona Chocolate Mousse with Citrus Flame as example, the rich chocolate mousse is made from the best Valrhona chocolate, gently sandwiched by a nutty Florentine wafer. 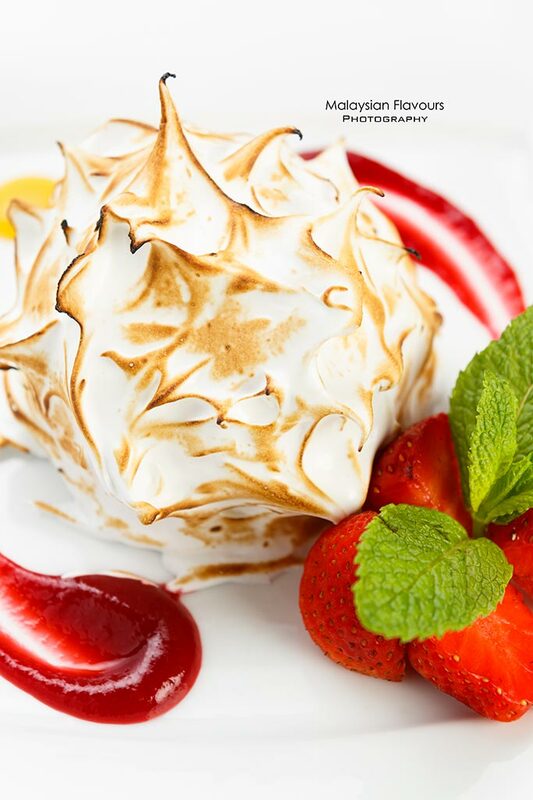 Comes to life with a Grand Marnier citrus flambe. 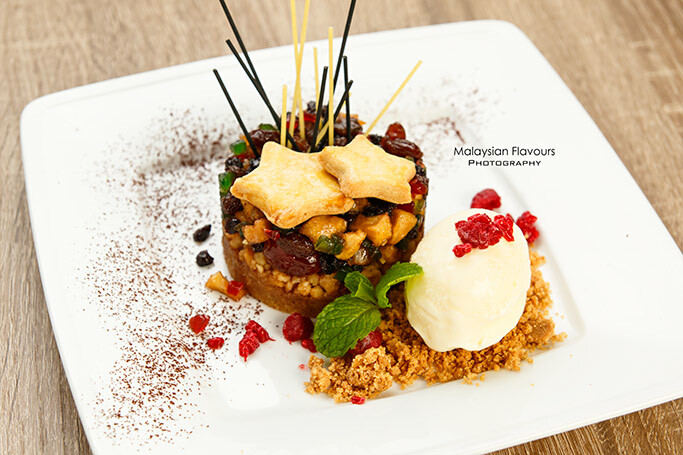 Our favourite and highly recommended sweet treat from the Christmas Extravaganza Dessert Menu. It has a light, fluffy meringue fire blasted with care at the outside, enveloping sweet and tangy note of berry ice cream at the inside. Trust us, you will not want to share this. The only non-alcoholic dessert on the list, just for the little ones and made with lots of love. 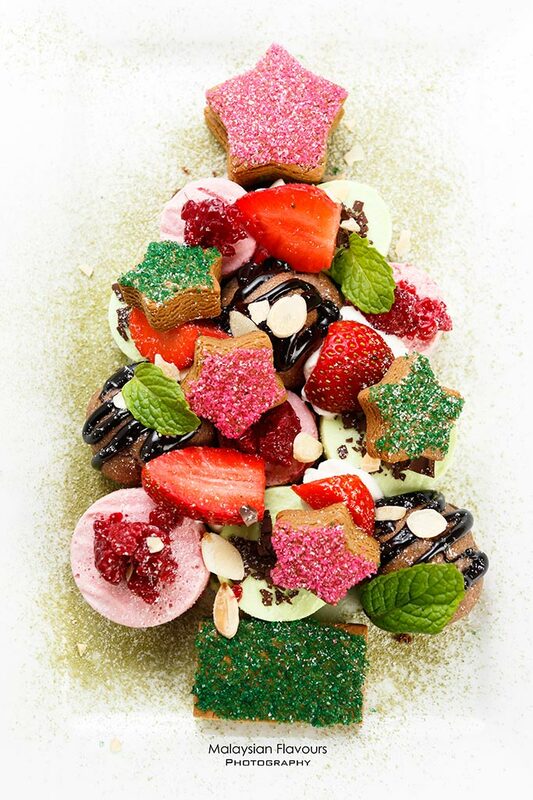 NOSH brilliantly puts together gingerbread stars, chocolate profiteroles, raspberry mousse, minty mousse, whipped cream, roasted almong slices, chocolate crumble, chocolate saucce and berries galore to resemble them into an adorable “christmas tree”, complete with “accessories”! Thumbs up! An appealing Christmas dessert which comes from the idea of “Shooting Stars”. Not a dessert for the faint of heart, generously loaded with brandy soused minced fruits on crumbly pie. Paired with mascaporne ice cream and spaghetti to visuallize “shooting stars”. Bow for another great creation. 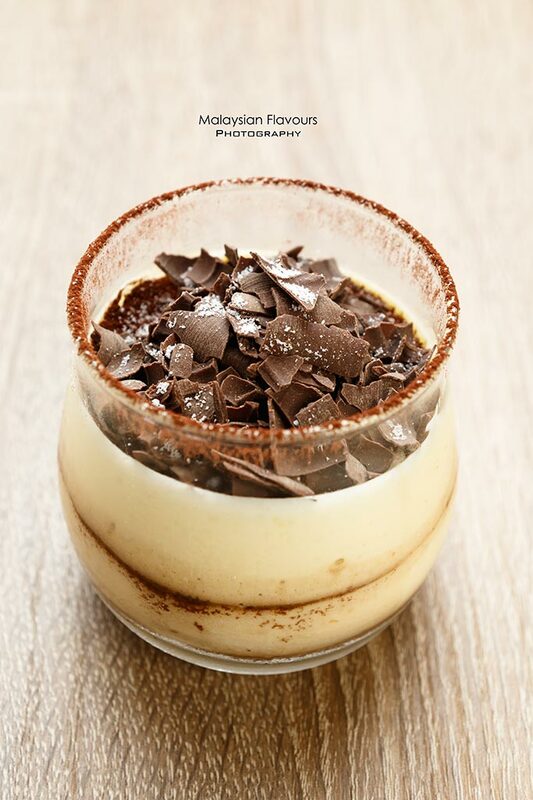 Tiramisu is available whole year long, one of the must-try best sellers in NOSH. In contrary to tiramisu in many other restaurant which highlights on airy, light sensation, NOSH’s version is very rich, creamy and dense for the mascarpone layer, complemented by extra soft lady fingers fully soaked up with aroma and deep flavour of wine. On normal days, Nosh offers extensive choices on their menu, ranging from Western delights to local specials with fusion touch. 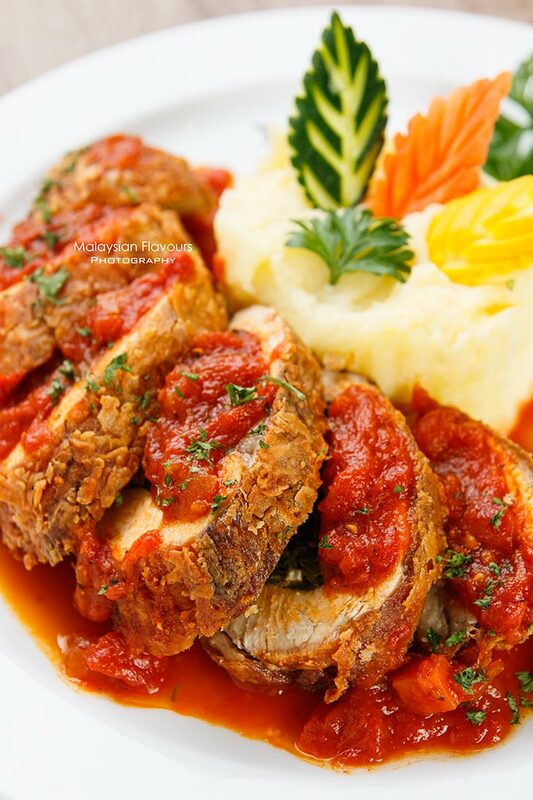 Chicken Roulade is our favourite, as most restaurant will bake or roasted their Chicken Roulade, but chef in NOSH first deep fried the chicken before sending for roasting, hence resulting in crispy, aromatic outer layer that delivers texture contrast to the chewy meat. yay, more bites. 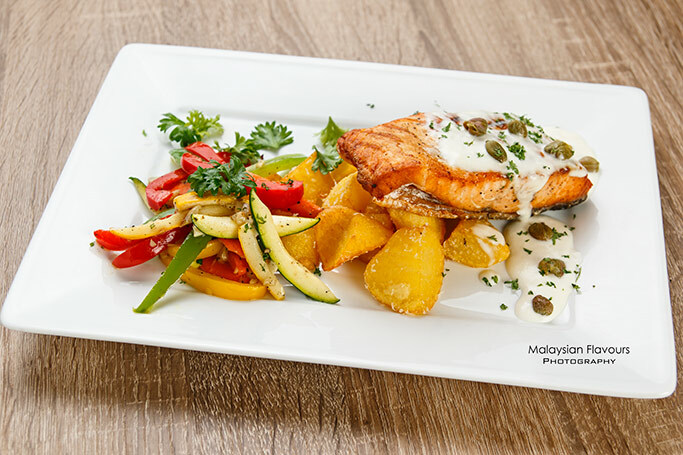 Grilled salmon fillet in a lemon caper cream sauce served with a side of roasted rosemary potatoes and seasonal vegetables. A safe dish that fits almost majority palate, and Nosh’s version is decent. 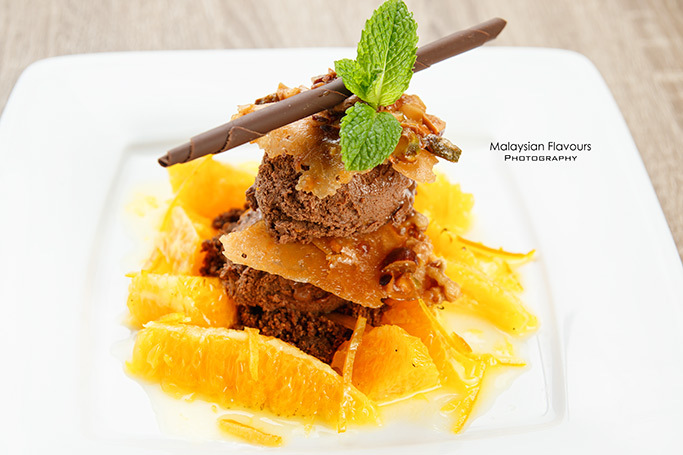 In short, there is always a reason to visit NOSH Bangsar, either for main meals or merely desserts. Bangsar Baru, 59100 Kuala Lumpur.